Another fantastic Bermagui Seaside Fair was enjoyed by all who attended. 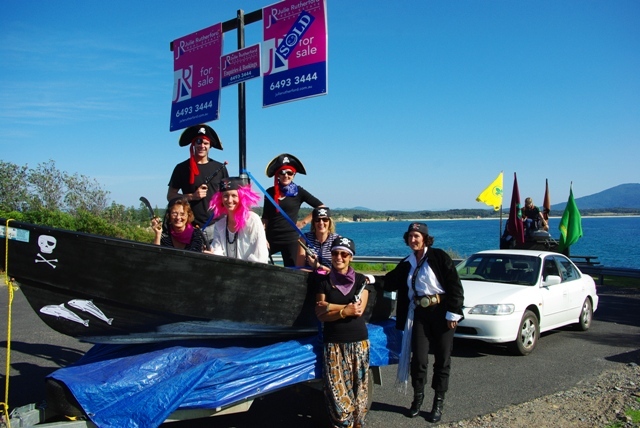 It was a beautiful sunny day, and the theme this year was 'Pirate's Pageant'. After the street parade, there was live entertainment, markets, rides and fireworks to entertain the thousands that came to Bermagui for this annual event.